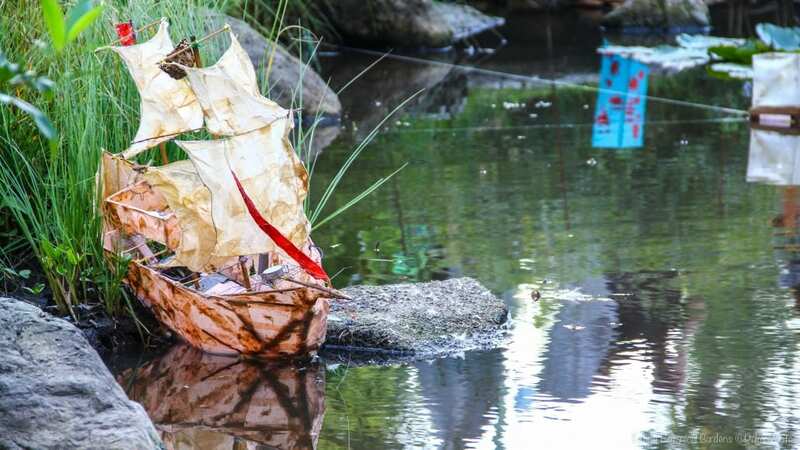 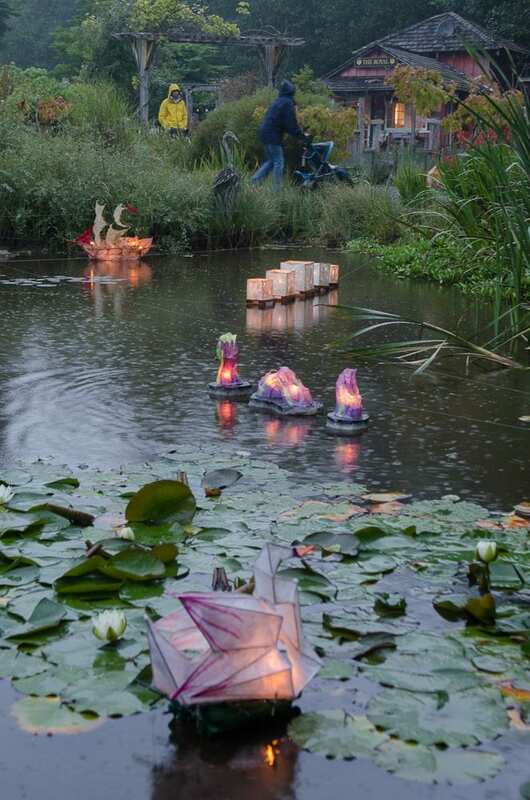 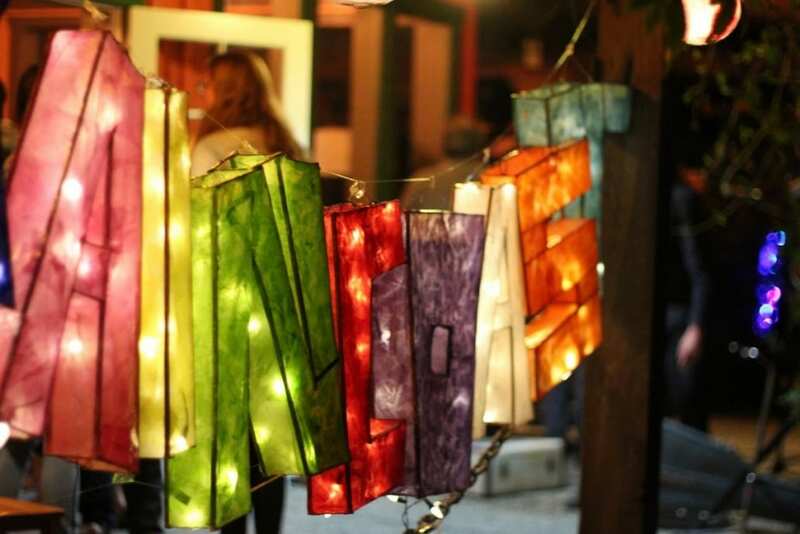 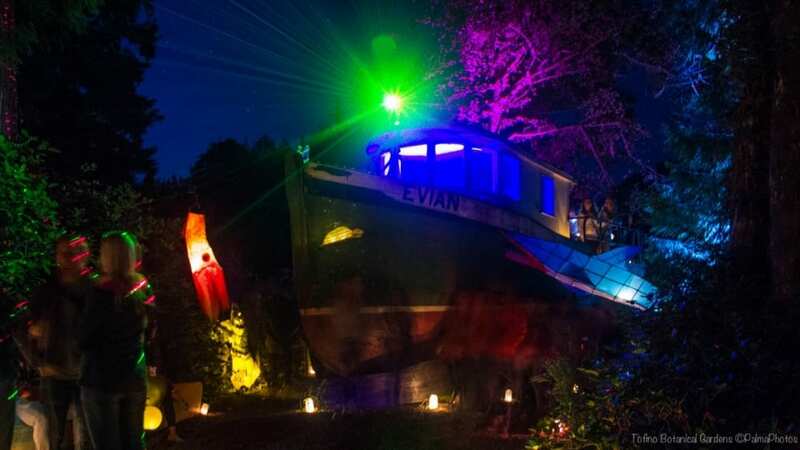 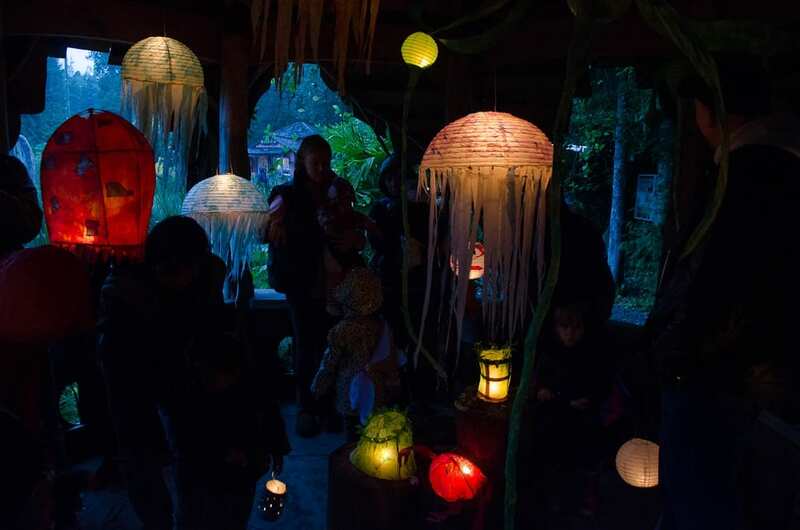 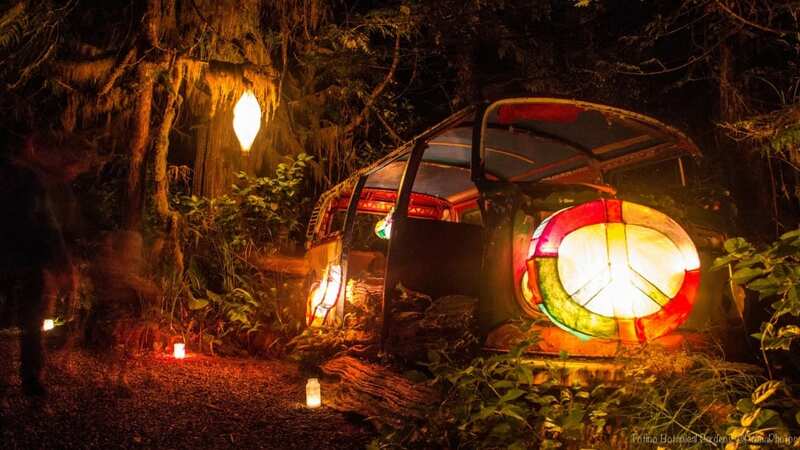 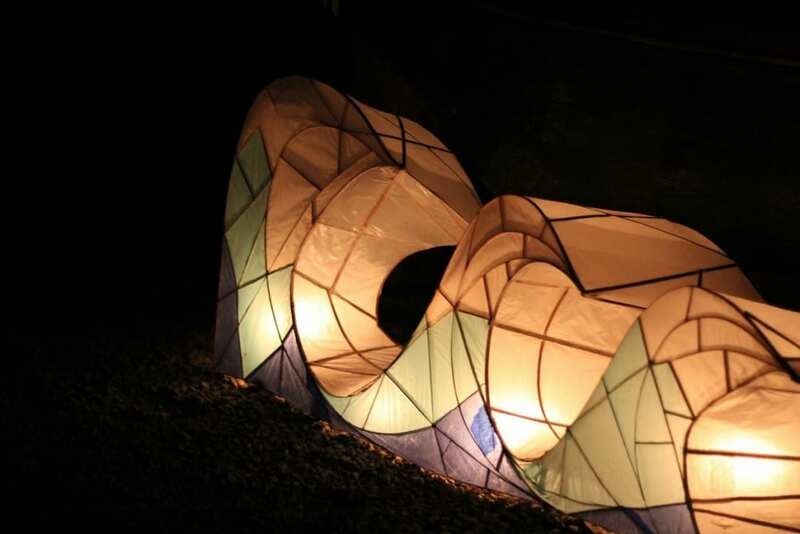 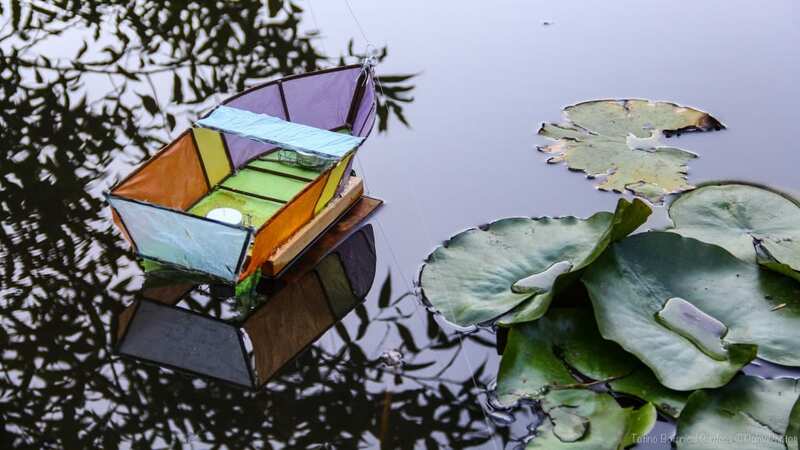 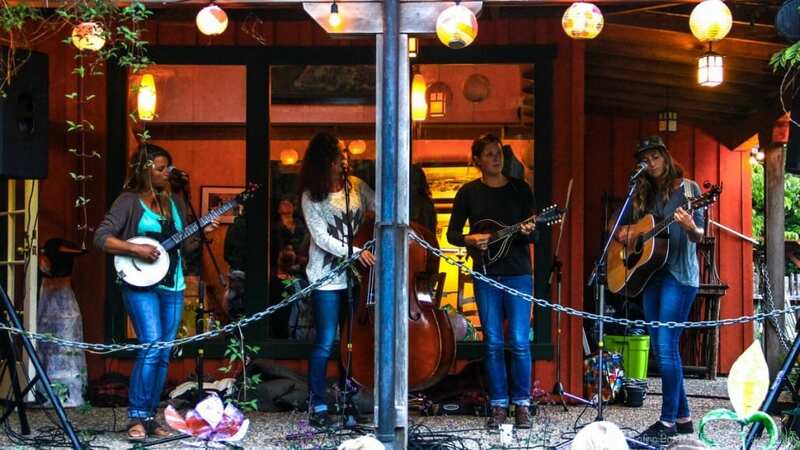 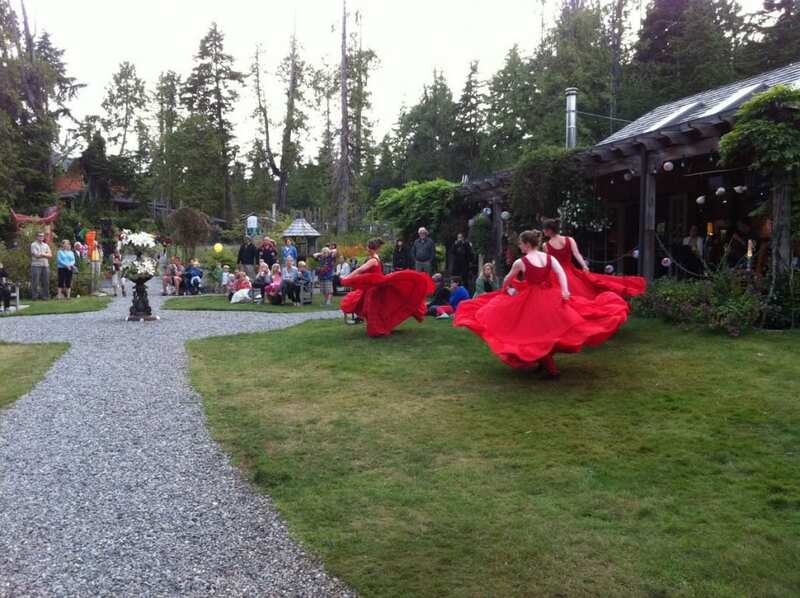 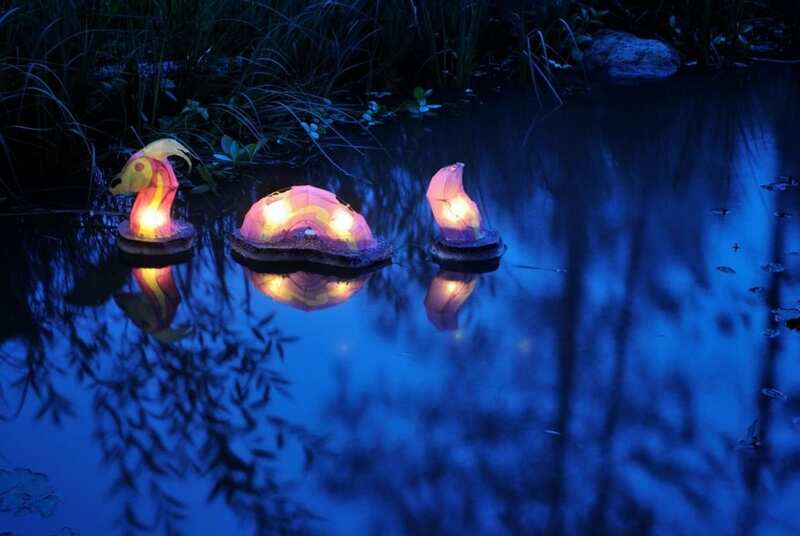 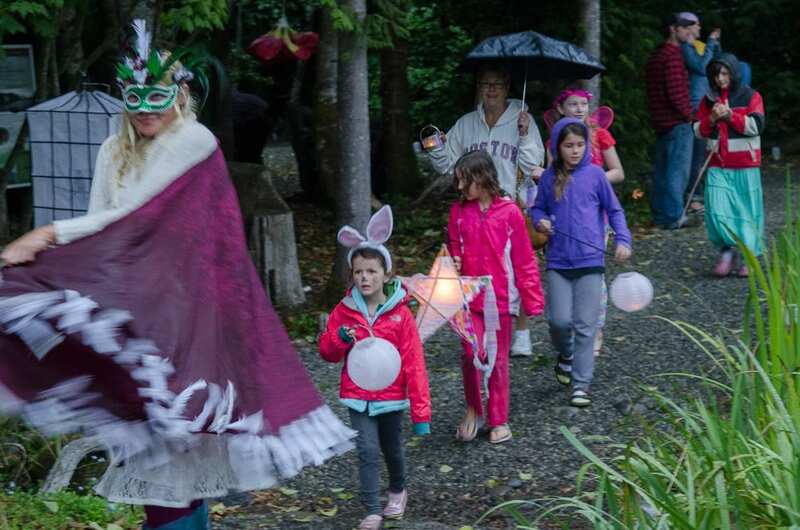 The Tofino Lantern Festival is the Raincoast Education Society’s signature community event and fundraiser, drawing the young and old with an unbelievable variety of handmade lanterns, live music, dance performance, food vendors, and other entertainment. 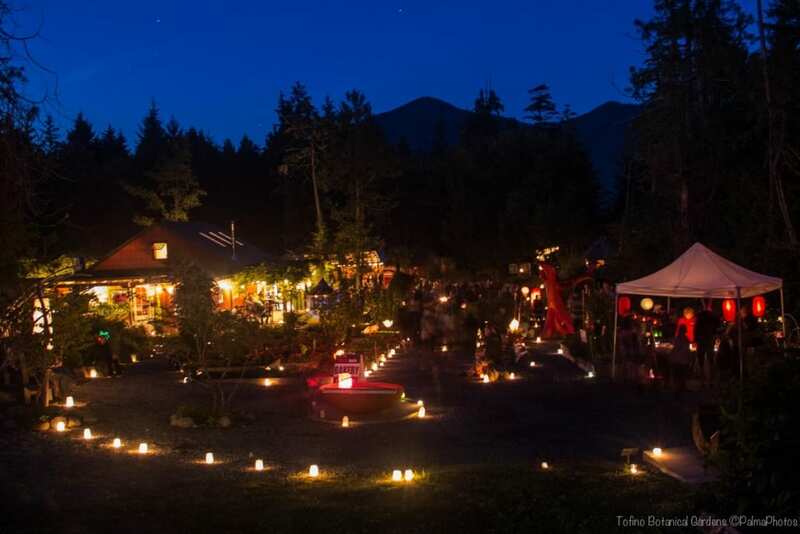 Don’t miss out on one of Tofino’s most beloved and magical festivals! 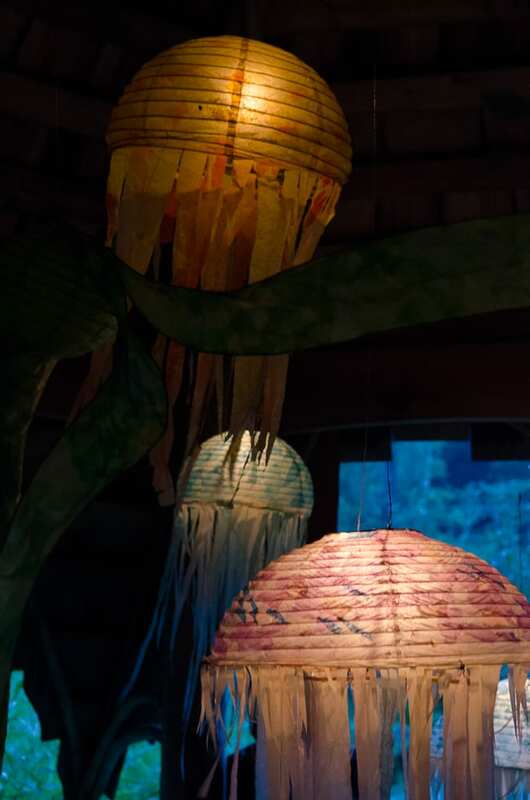 Whether you have been eighteen times before or this is your first time coming out, you don’t want to miss out on the magic and wonder of this year’s Festival! 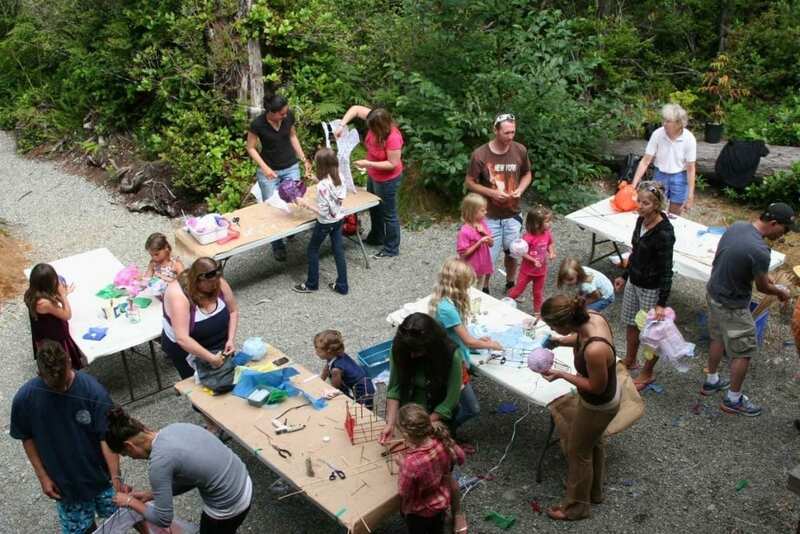 This family-oriented community event is our biggest fundraiser and helps to support our ongoing education and research programs. 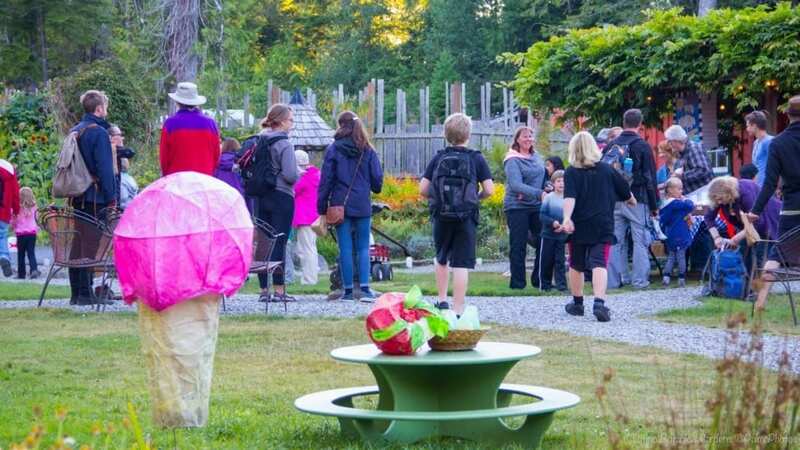 This is a car free event – please make use of the free shuttle running between the village green and the Tofino Botanical Gardens. 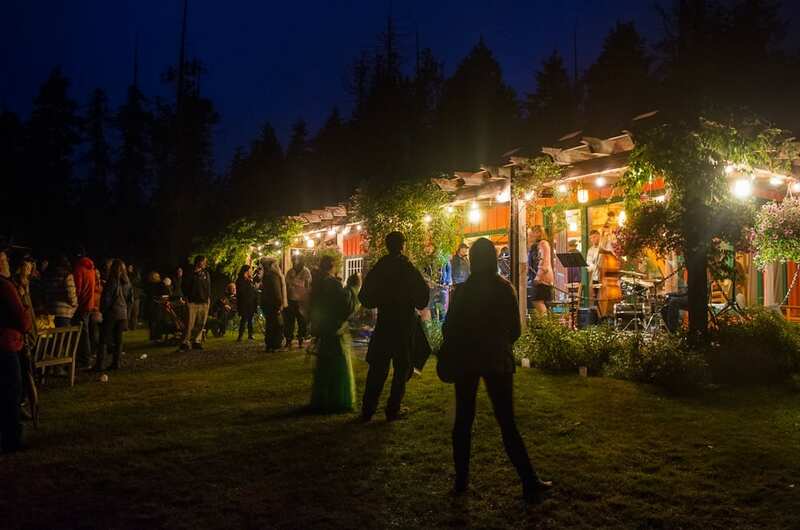 Please, no dogs at the Festival. 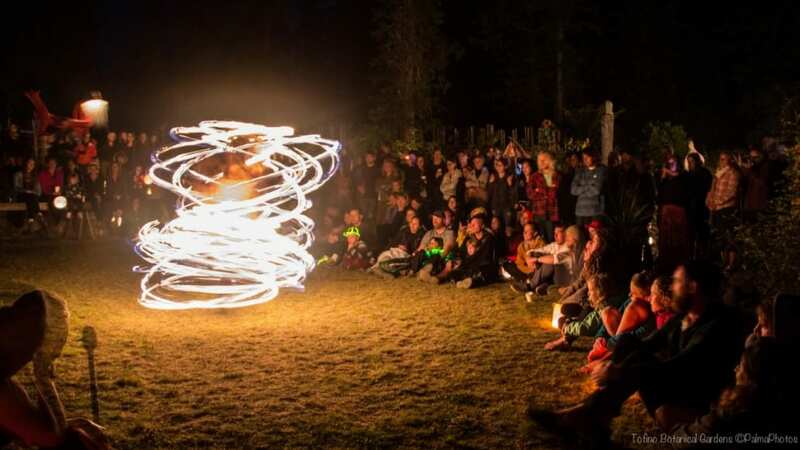 This is a drug & alcohol free event. 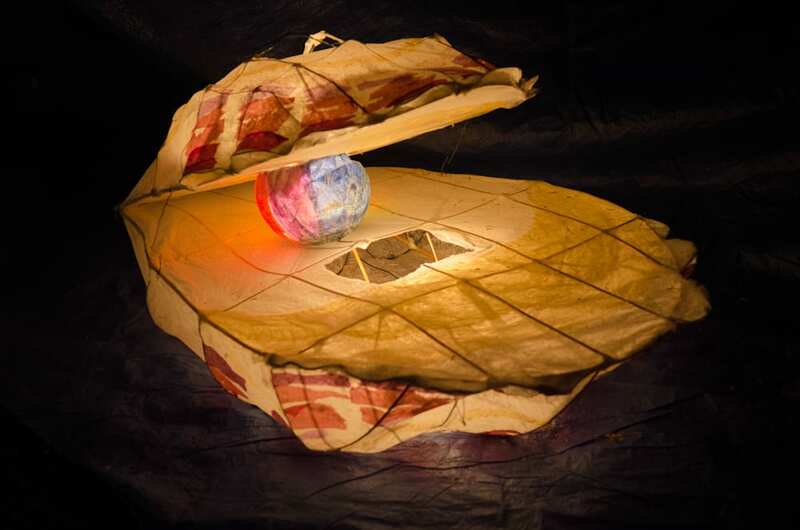 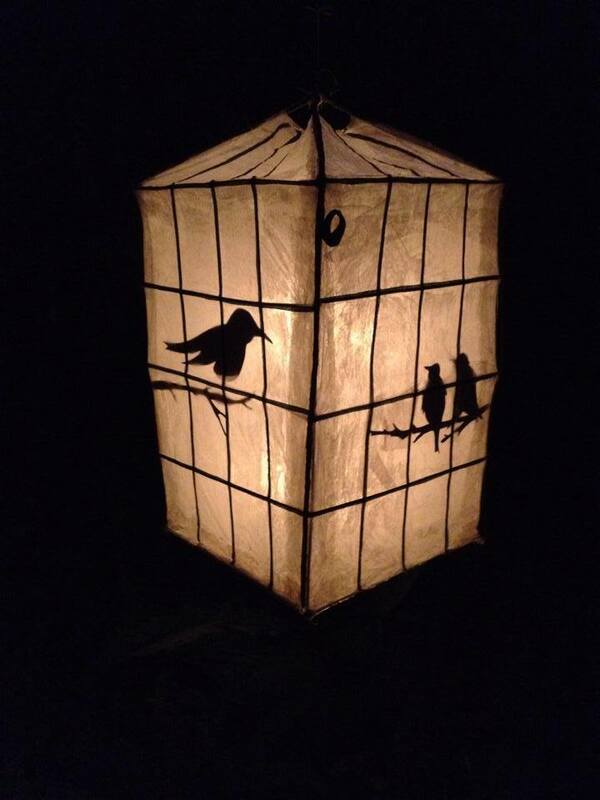 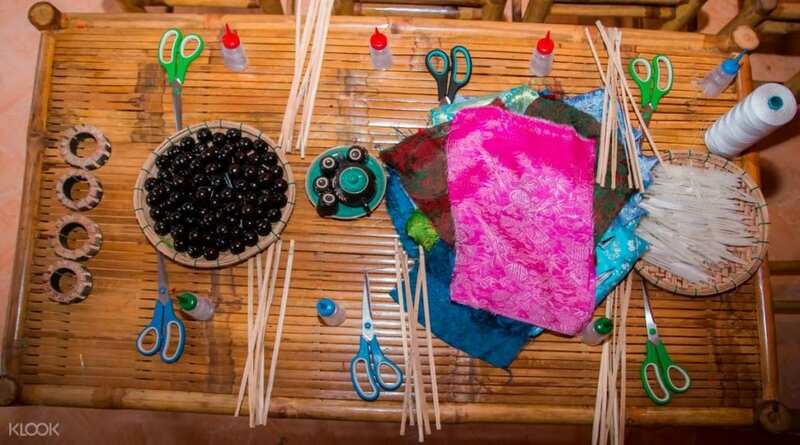 Want to build your own lantern to light up the night? 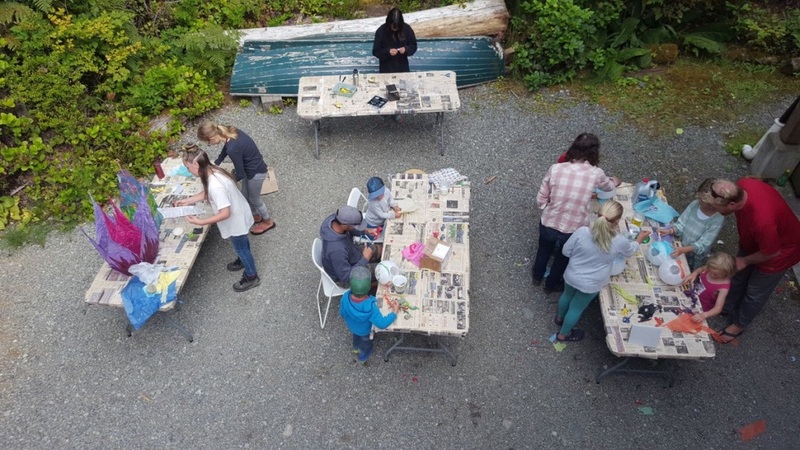 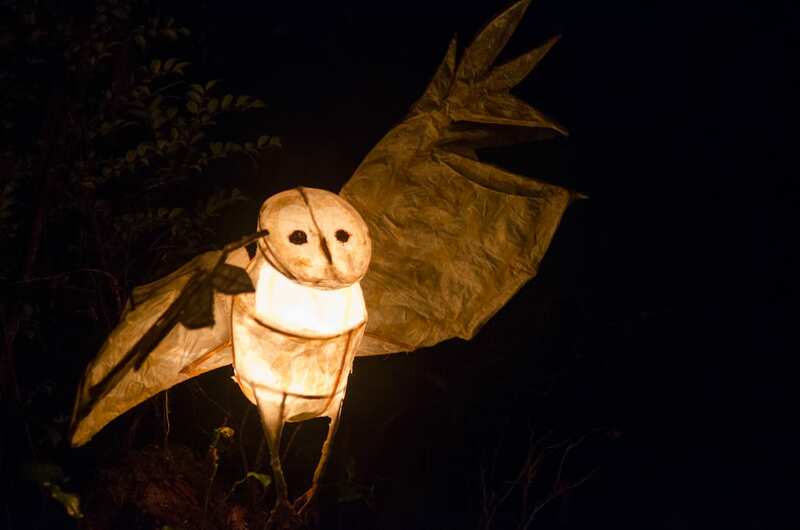 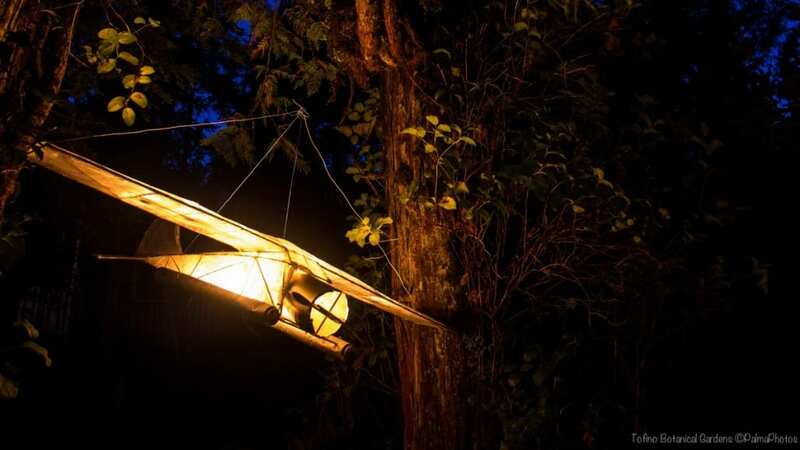 Join us outside the Raincoast Education Society office (in the Ecolodge at the Tofino Botanical Gardens) for a lantern-making workshop in the week before the Tofino Lantern Festival! 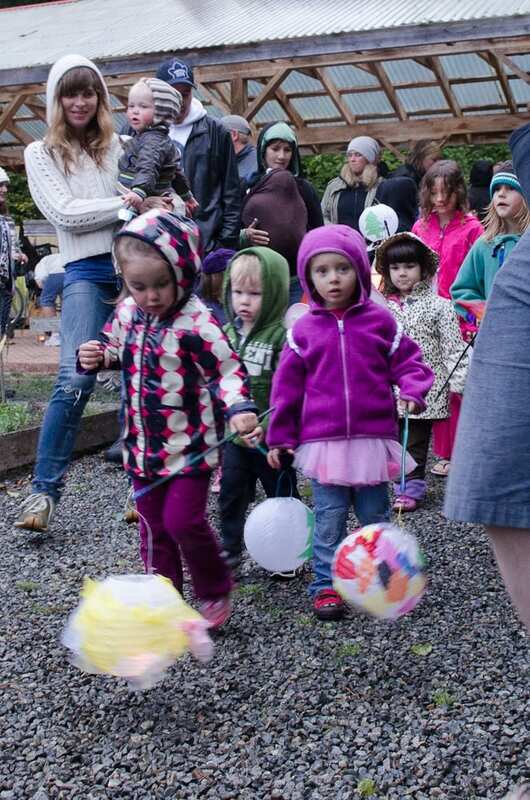 Volunteers are what make this magical community event work. 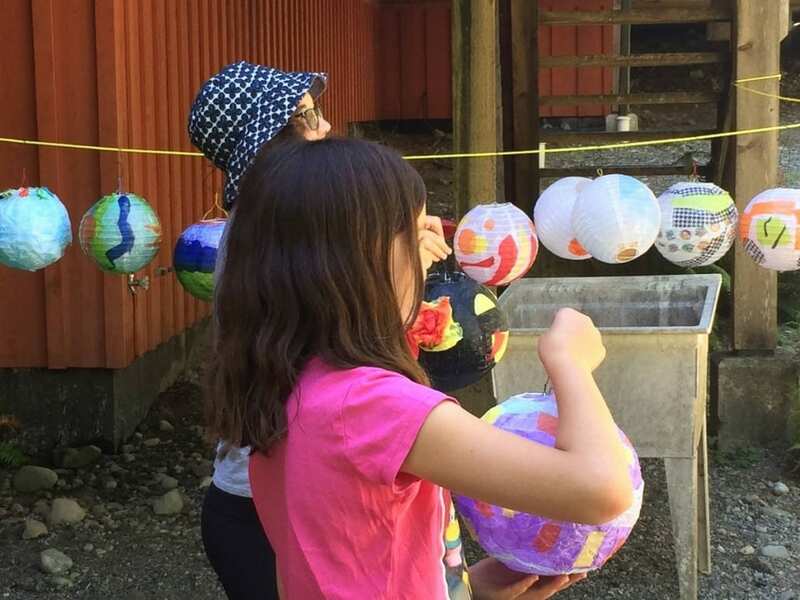 And it’s a ton of fun! 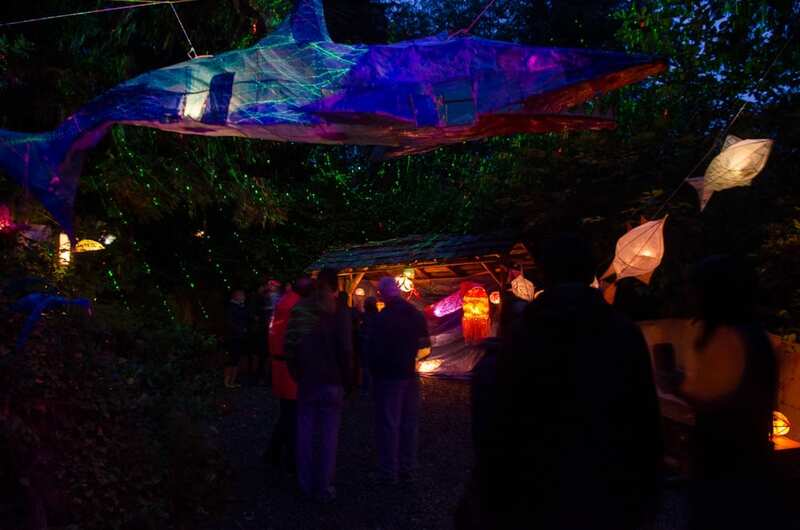 We are looking for help during the week leading up to the Tofino Lantern Festival, as well as for the BIG NIGHT. 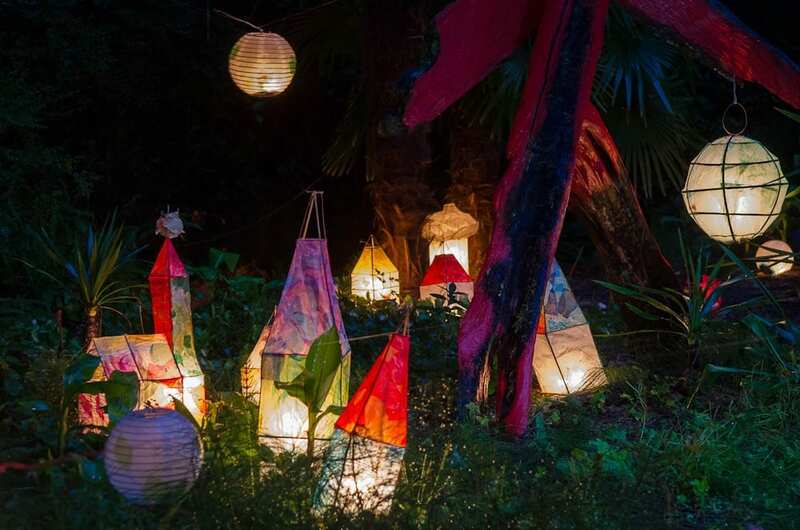 Come help create lanterns, assist with workshops, be part of the set-up, light-up or clean-up crews. 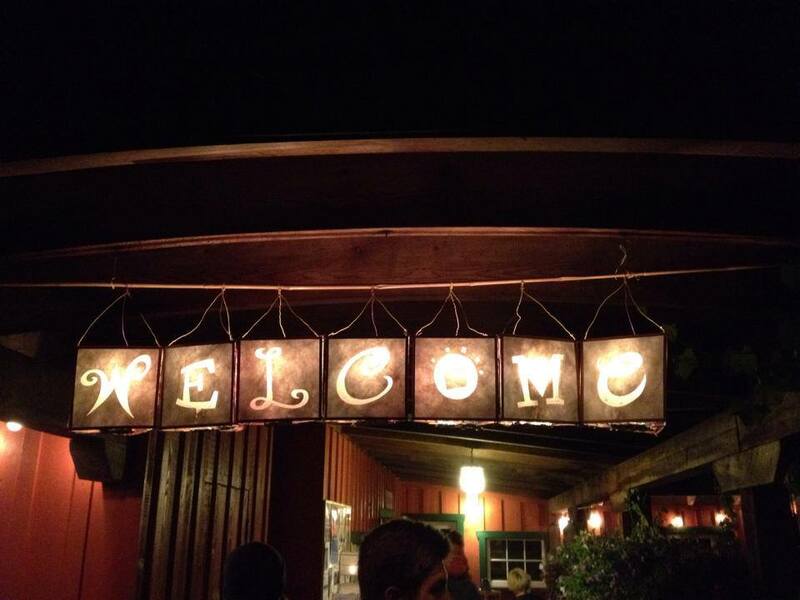 We will be posting a volunteer sign up link here, in the meantime contact us for more details on how you can help! 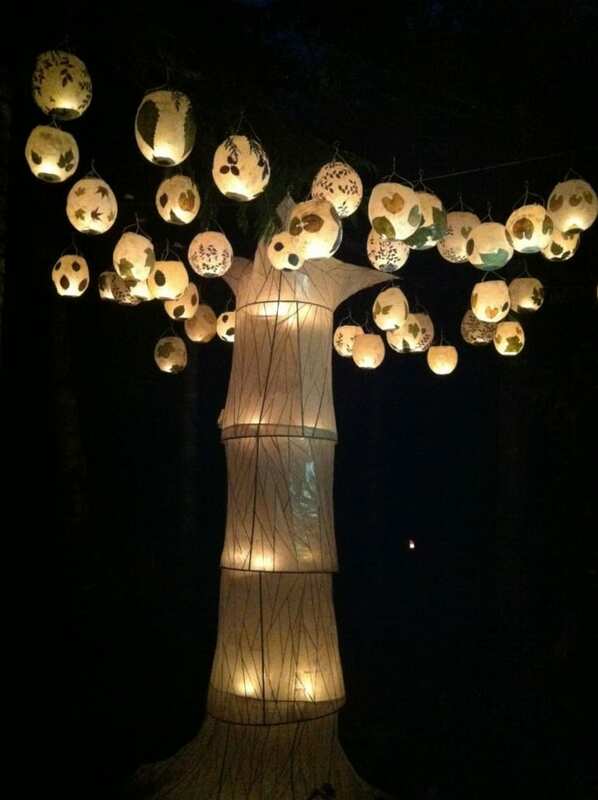 Welcome to the Lantern Festival!